Hello folks we come back and share with you latest Dual Core smartphone Motorola RAZR XT910 internal and external technical feature , specification and what is actual price in India ( including Bangalore, Delhi, Mumbai, Pune, Hyderabad, Chennai and other cities in India). After long time, Finally Motorola has proudly launched it new latest successfull Dual Core Smartphone Motorola RAZR XT910 in India. 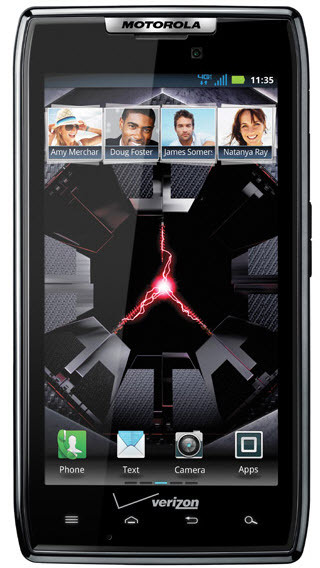 The Motorola RAZR XT910 available in India at premium priced Rs. 33,990/- and is up for pre-orders at major online reatiler flipkart. Motorola RAZR XT910 supports a 4.3 inch Super AMLOED Touchscreen Display with Gorilla Glass and 540 x 960 pixels resolution screen, 8 mega pixels primary camera for HD video recording & playback and a 1.3 mega pixels rear one for video calls or live chat. 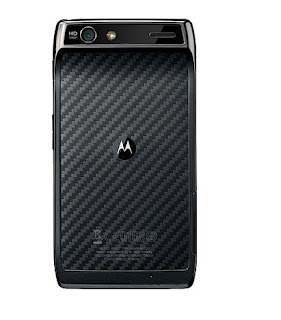 Motorola RAZR XT910 is powered by a 1780 mAh standard battery for long battery life of up to 9.5 hours.